Skin tags is a very common skin condition and usually don’t harm, so treatment isn’t necessary unless the lesion causes irritation. But a person may also want skin tags to be removed for a flawlessly beautiful skin especially when they are on highly visible areas, such as the face. 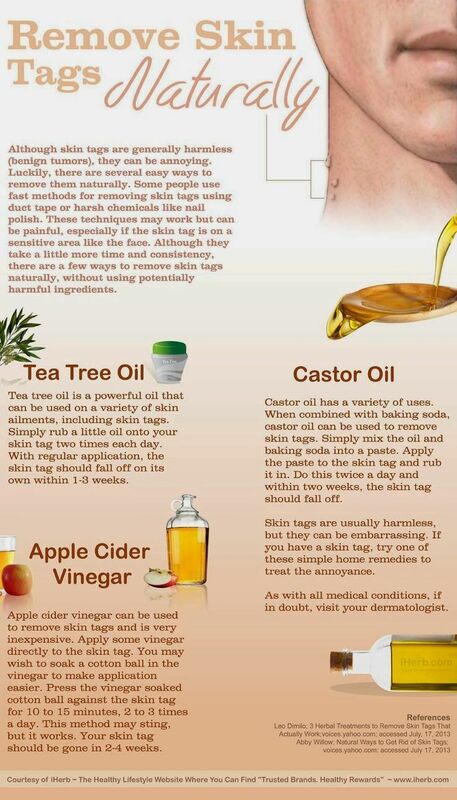 Several skin tag removal procedure at home can help to get rid of skin tags naturally with minimal pain and scarring. Although home remedies are effective and inexpensive solutions to remove them, but always seek a doctor if a skin tag doesn’t respond to home treatment, bleeds, or continues to grow. Removal of skin tags doesn’t result in infections and complications but some people develop a scar after removal, which may slowly disappear over time. After removing a skin tag at home, it is better to apply antibiotic ointment to the affected area as a precaution. 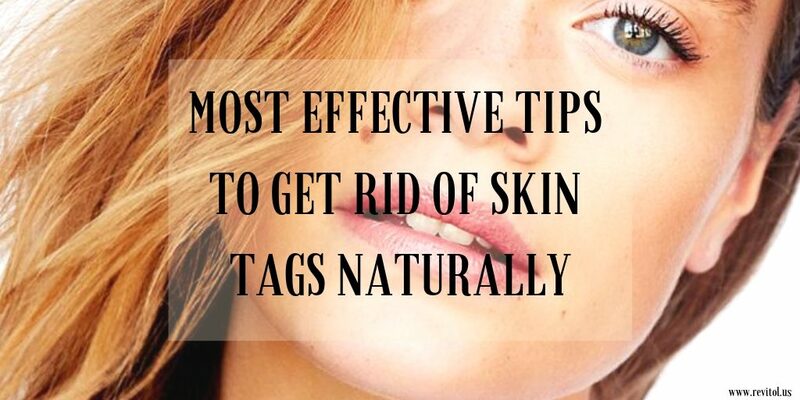 You can also consider using Revitol skin tag removers for the same. This product work effectively on your skin. It lowers the risk of infection and its really safe to apply. Try this product on a regular basis and I am sure you will witness the results soon!